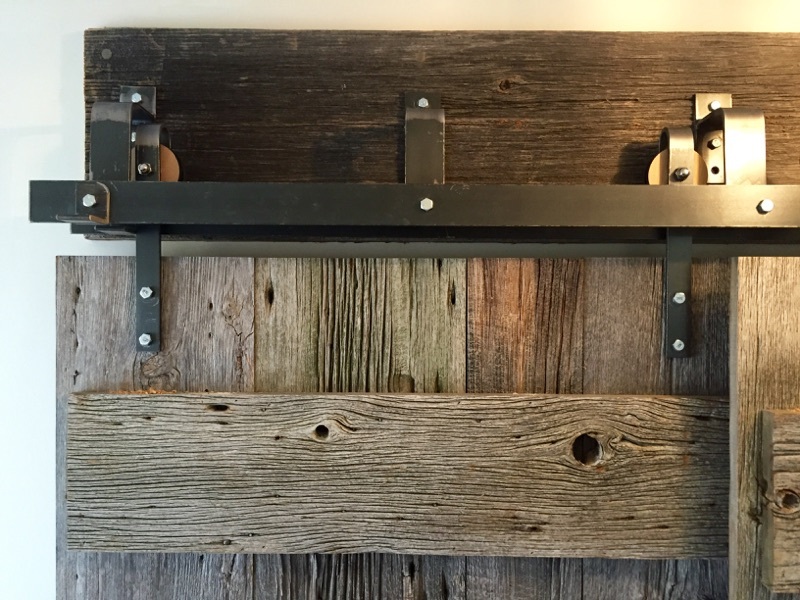 REBARN is Toronto’s number one source for custom built barn doors and barn door hardware in Toronto. Rebarn ships across Canada. Call REBARN for more details at 647-968-4004!